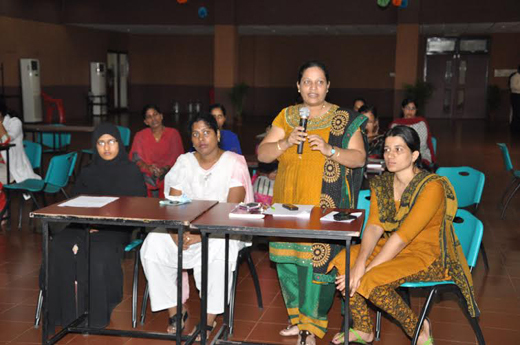 Mangalore, Aug 3, 2014: Reports state that Yenepoya University conducted an orientation programme on Sexual Harassment of women at workplace act 2013 based on the theme Culture of Violence Vs Culture of peace. 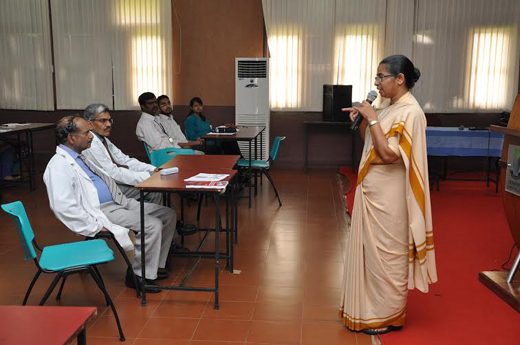 Sr Mariola BS, Director, Jeevandhara Social Service Trust, Mangalore was the key note speaker for the two sessions which were conducted at intervals. Sr Mariola highlighted instances of how women are often faced with violence of different levels which are interpreted differently. She said, 50 % women in India experience violence at workplace. In terms of Human development Index by the UNDP report, India ranks 135 out of 187 nations and according to the Gender Development Index, India stands 127 out of 152 nations. She sensitized the participants on the dimensions of structural violence, intimate partner abuse, long working hours in workplace and increased levels of stress. Understanding on how to report violence and confidentiality of violence reporting. Dr Raghuveer, Registrar, Yenepoya University, gave the introductory remarks on why there is a need to conduct such orientations. 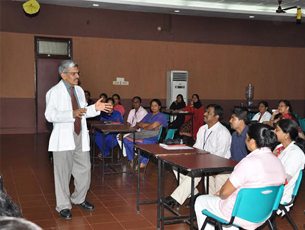 He briefed on how workplace values and ethos should be maintained to the highest levels. 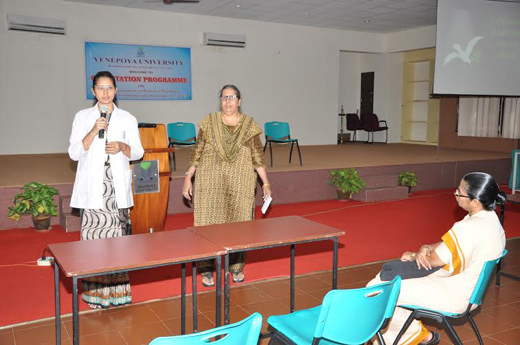 Dr Asha Shetty, Dean, Yenepoya Nursing College, Yenepoya University co-ordinated the events for the day. The general idea was that it was a practical learning experience.